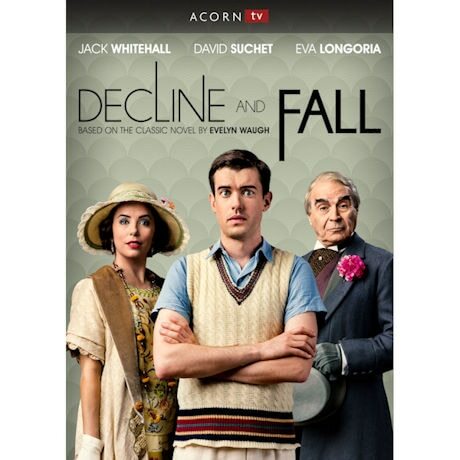 Based on the novel by Evelyn Waugh (Brideshead Revisited), this uproarious series stars Jack Whitehall as Paul Pennyfeather, a divinity student at Oxford who's wrongly expelled for indecent exposure. 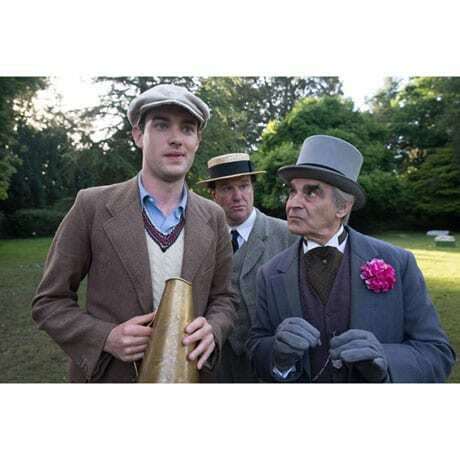 Forced to find work, he's hired by a third-rate boarding school run by Dr. Fagan (David Suchet, Agatha Christie's Poirot). A visit from the wealthy mother of one of his students (Eva Longoria, Desperate Housewives) raises his hopes that his luck might change. 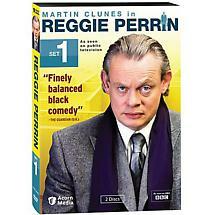 3 episodes, 3 hrs, 1 DVD, SDH. Mature audiences. When Paul Pennyfeather is unfairly expelled from Oxford, he goes to teach at a boarding school. 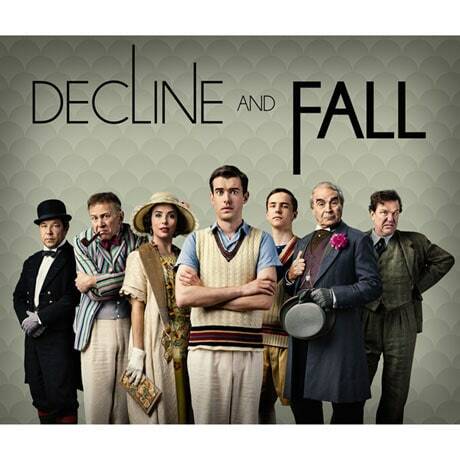 All too quickly it becomes apparent that Paul is not fit for the job, but things start to look up when Paul meets Margot Beste-Chetwynde, a wealthy widow and mother to one of the students. Paul jumps at the opportunity to spend a whole summer at the Beste-Chetwynde household acting as Peter's tutor while trying to win Margot's affection. But Paul is not prepared for Margot's world, filled with the glamorous upper class of society. Paul heads off to Marseilles on what he believes will be a routine business trip following his fiancée's instructions. When things don't go according to plan, Paul fears that he will not make it back in time for his wedding with Margot.